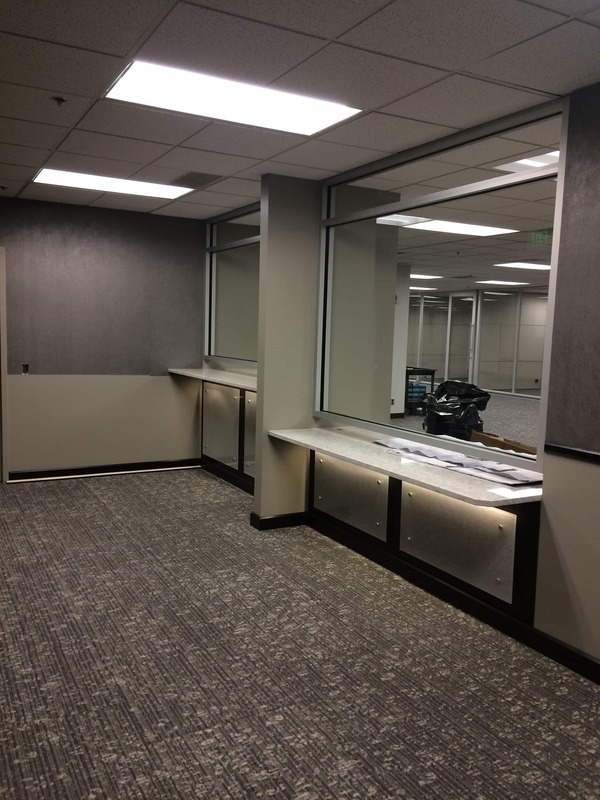 Verdis was the Prime Contractor on the renovation of the U.S. District Clerk of Courts office on the 8th floor of the Thomas S. Foley Federal Building in downtown Spokane. The 7,500 s.f. renovation included new flooring, doors, windows, storefronts, walls, fire protection, plumbing, HVAC, electrical and associated finish work for the newly remodeled space.